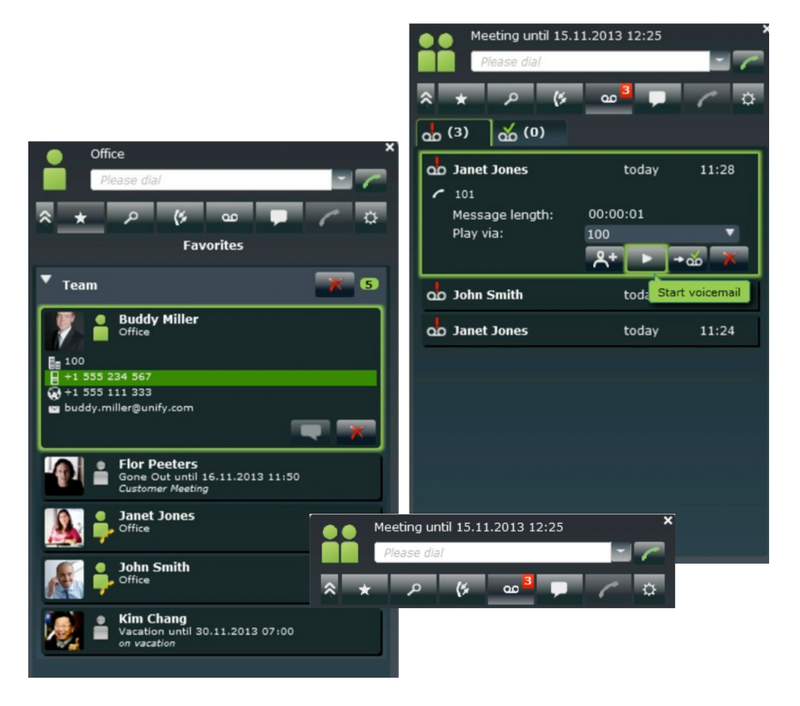 Our phone systems are jam packed with awesome features that will help your business increase its success. That's why we're the #1 business phone system! 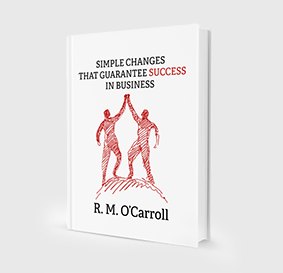 Never let an unanswered call turn into a missed opportunity, bad impression or upset client again. Call logging works exactly like the call log on your mobile phone, alerting you as soon as you receive a missed call and displays the name and number of the caller. 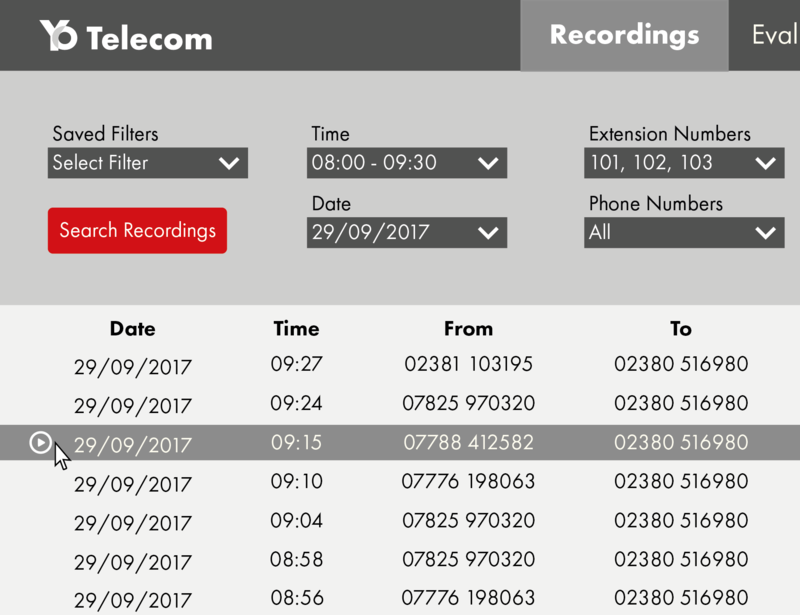 Call Recording is a feature of the Yo Telecom phone system that automatically records all of your calls, both inbound and outbound. Your calls are then stored on a dedicated storage device so you can listen to them whenever you like and as many times as you need to! We guarantee 100% cordless coverage throughout your entire building, so you and your staff can carry a cordless with the confidence that you can make and take calls no matter where you are! CTI stands for Computer Technology Integration. This feature will allow you to link your phone system with your CRM software. Meaning you can see who is calling before you've even picked up the phone. Help your callers speak to the person they need to, fast! With Yo Telecom’s call transfer feature, it’s just one easy click of a button to transfer a call to any other handset (fixed or cordless) in your building. 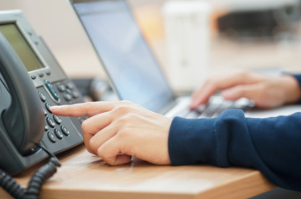 Rather than your callers getting the dreaded engaged tone when you’re busy on the line, your phone system will automatically greet the caller, inform them that they are in a queue and then play them some marketing messages or music to keep them entertained while they wait. 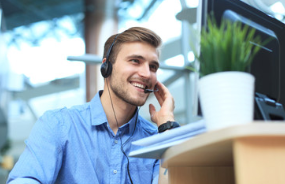 Keep your callers entertained while they wait on hold for you by playing them marketing messages! Callers who are enquiring about using your products and services will be more likely to do so if they know more about your business. If you can’t answer the phone because you’re busy helping clients or you’re closed, it’s important that your voicemail message is impressive and helpful. With our professional voicemail messages, we’ll do all the hard work for you. Simply send us your message and we'll sort the rest. 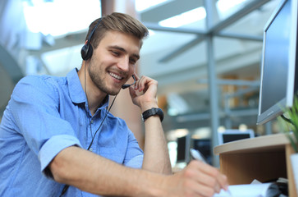 Auto attendant is an automated answering message that will greet your callers and offer them a range of options before instantly connecting callers to who they’d like to speak to. 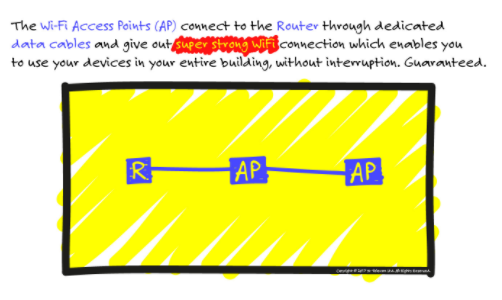 At Yo Telecom we can guarantee you super fast WiFi that works throughout your ENTIRE building, without cut outs! We use access points to ensure you get perfect WiFi coverage, no matter where you are in your building! 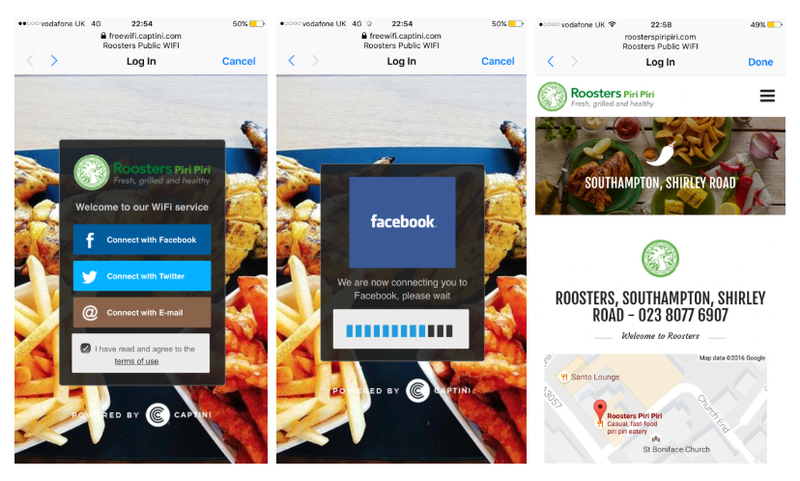 WiFi Data capture will allow you to use information, given to you by your customers when they log in to your WiFi, to form marketing campaigns. We'll also train you to make the most of this feature and help you run your campaigns! Give us a call so we can discuss the needs of your business! We'll answer any questions you might have and help you to find an option that really suits you. If you like what you hear, we can give you a FREE demo.